When I am evaluating a manuscript I send it to a few keen readers in my circle. This review by a young writer helped me make the decision to publish. I couldn’t contact her to get permission to use her name, so I am leaving it out. 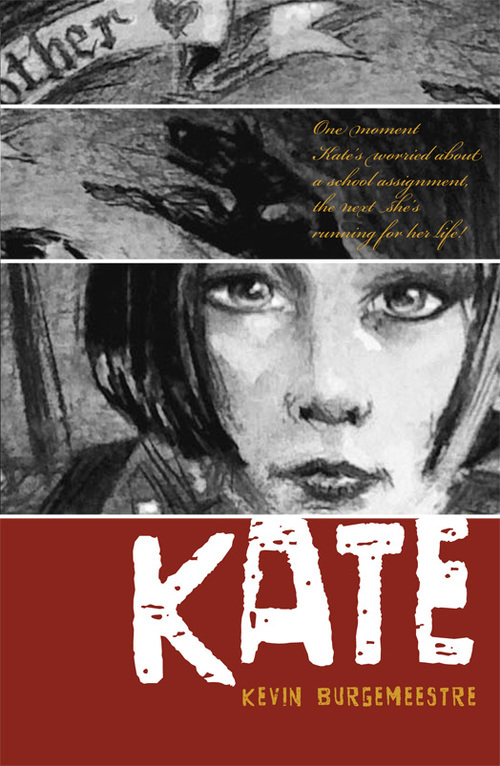 Kate by Kevin Burgemeestre is an entertaining story about a young girl named Kate who finds herself being hunted by strange men. She has no idea who they or what they want. She soon has to go on the run if she wants to stay safe, accompanied by the mysterious Mal and the dog she rescued from the street, Wilde. Kate is a strong character who refuses to get swept away by frightening events in her life, and grows even stronger as the story progresses. Her kindness to Wilde and to Mal makes Kate a memorable and loveable character who refuses to give up when trouble comes her way. Mal and Kate soon form an unlikely friendship and learn that they must trust each other if they are to stay safe. 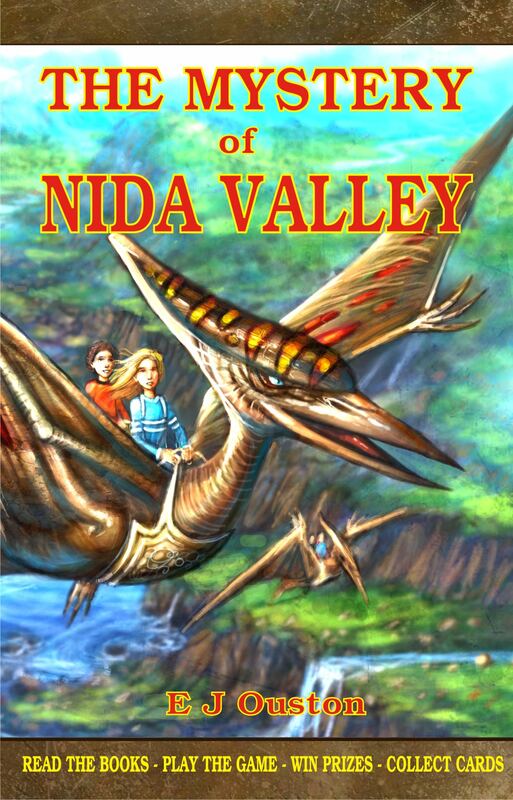 The plot is engaging and complete with high-speed car chases, fights and suspenseful hunts through the woods. I found it hard to put down and had to read it in one session, but the satisfying ending was definitely worth it. Overall, Kate was an entertaining read with memorable characters. I know that you will love this story as much as she and I did. Buy your copy today at your local bookstore. If it is not in stock, ask them to order it for you, or buy a signed copy from the Morris Publishing Australia website. Address below.